Looking to start a career in the outdoor industry? Don't know where to start? 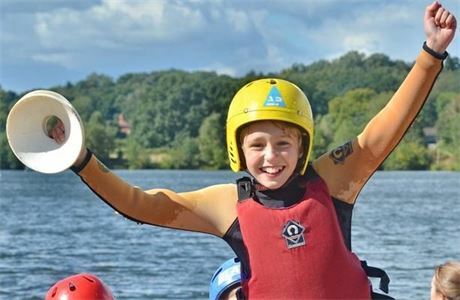 Horseshoe Lake Activity Centre is offering a training placement in our team for our 2019 season at our rural centre in Sandhurst, Berkshire. This job is ideal for any individual wanting to start their outdoor career but with no prior training or knowledge. 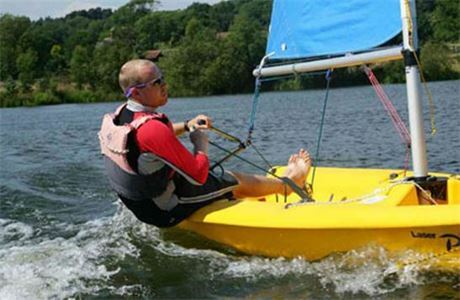 Training will begin with in house training which will allow you to run sessions here at Horseshoe Lake, dependant on the individual further training will be provided which will lead to qualifications from National Governing Bodies such as the Royal Yachting Association and British Canoeing. We're looking for self-motivated individuals able to work with initiative and enthusiasm to deliver educational and fun activity sessions and courses for a wide range of customers. Join our close knit professional team in providing both water and land-based activities. We offer a range of courses, with clients ranging from schools and youth groups to adult courses and corporate team-building groups. Successful applicants must be willing to carry out all manner of jobs that go hand in hand with running a busy activity centre with minimal fuss and a good work ethic. Employees will come out of a long hard seasons work with far more skills that they came in with and not necessarily in fields they were expecting, making them far more employable in their future career paths. If you are interested in the role or have more questions about the position simply click on the apply now button below to make an online application. None, in house training will be provided. 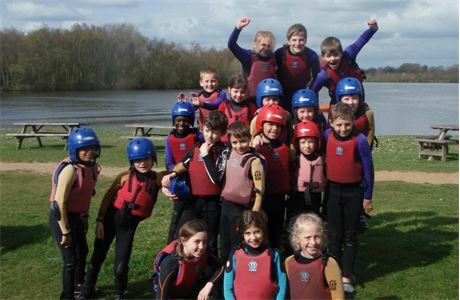 Horseshoe Lake Activity Centre in Sandhurst, Berkshire is located in a rural setting on 22-acres of sheltered water surrounded by woodland. 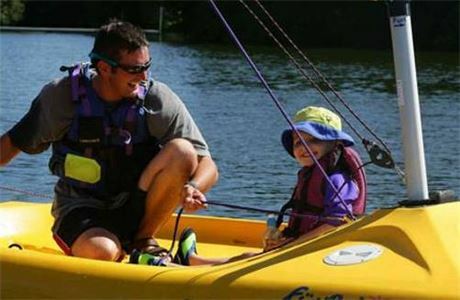 The convenient location and professional staff delivering enjoyable sessions, mean we have a regular client Horseshoe Lake Activity Centre in Sandhurst, Berkshire is located in a rural setting on 22-acres of sheltered water surrounded by woodland. The convenient location and professional staff delivering enjoyable sessions, mean we have a regular client base of local schools who return year on year. 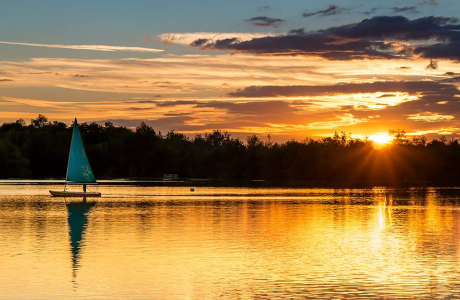 We are a recognised AALA/BCU/RYA Centre providing a busy seasonal programme of both water and land-based activities, to individuals and groups alike. 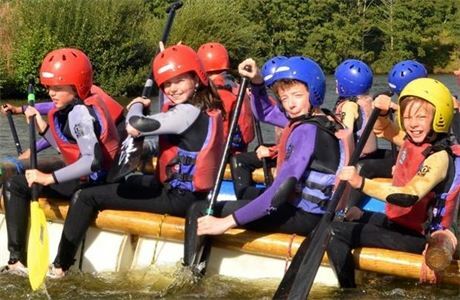 School and youth groups, scouts and guides, corporate team-building and birthday parties mean you will enjoy a variety of different activities and abilities. From taster sessions to BCU/RYA structured courses, the diversity will enable you to flex your full range of skills and experience.